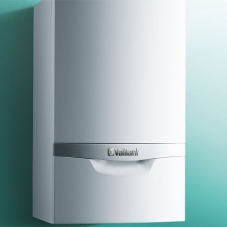 Vaillant worked in partnership John Ryan Developments Ltd on a renewable heating and domestic hot water solution for 12 new care homes from Heathcotes Group, across four locations in Hucknall, Morley, Wakefield and Chesterfield. 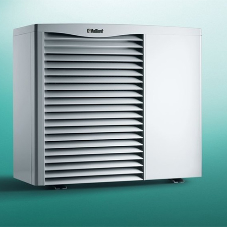 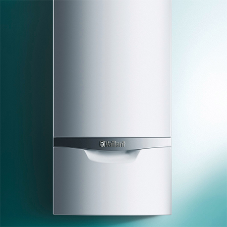 JRD specified Vaillant’s aroTHERM air-to-water heat pump units, which eliminates the need of for mains gas on site. 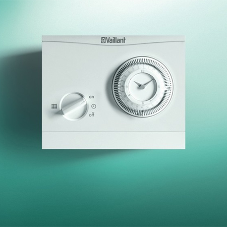 Vaillant’s system can also enhance the EPC ratings of each property and reducing the overall carbon footprint. 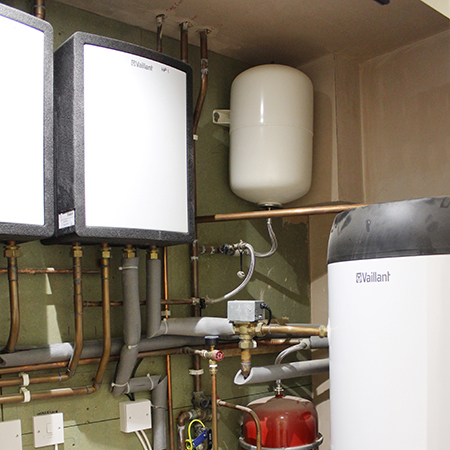 This system specification also included Vaillant‘s VRC 700 control and 300 litre uniSTOR cylinder at each site. 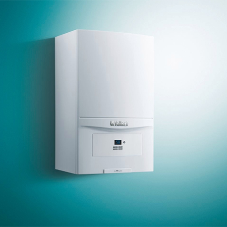 Vaillant carried out full room-by-room heat loss calculations for each eight-bedroomed building during specification, as well as providing mechanical and electrical schematics. 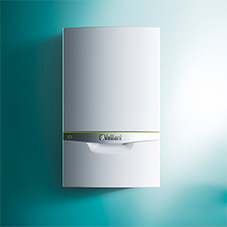 The final specification consisted of two 15kW aroTHERM air-to-water heat pumps, installed in cascade at each site. 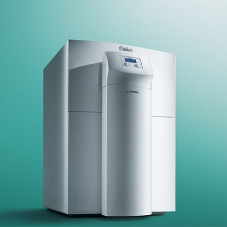 For installation members of the JRD team attended the Centre of Excellence at Vaillant’s headquarters in Belper, for training on air-to-water heat pump installations and commissioning. 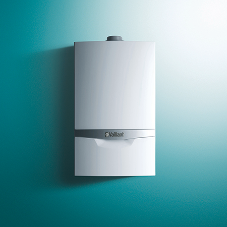 Vaillant has also provided system commissioning assistance across all four sites as construction has progressed. 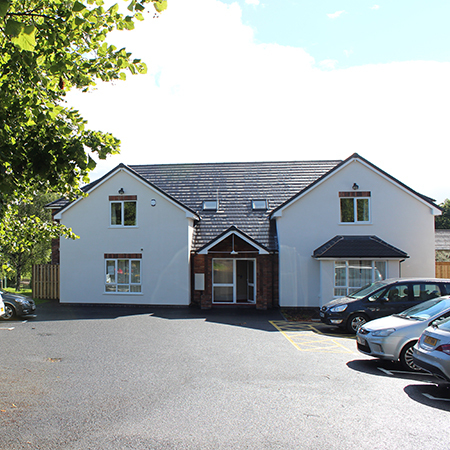 The aroTHERM air-to-water heat pump system, which is carbon neutral at the point of use, has been successfully installed at all 12 care home locations. 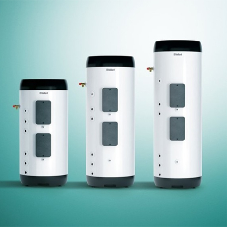 Each aroTHERM unit was installed within a concealed fenced storage area, which provides adequate air flow for the system to operate effectively. 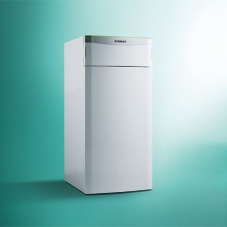 While a renewable heating and domestic water solution was required by Heathcotes Group, sustainability was also a key driver for the project, with a number of environmental benefits already being realised. 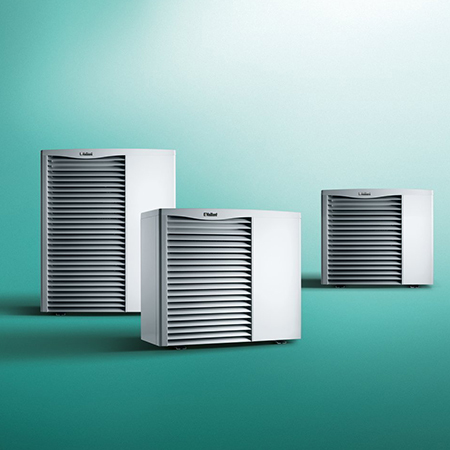 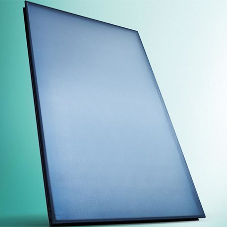 The aroTHERM heat pump is set to reduce each care home’s carbon emissions by up to 1078kg CO2 per year. 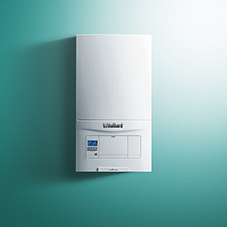 John Ryan from John Ryan Developments Ltd, comments: “Having used other systems, I decided to move to Vaillant for this type of renewable solution because the company offers both a broad product range, and access to invaluable technical resources, to help with system design and commissioning.